Formally from the North of Ireland Erie Brother's Landscaping Inc. is family-owned and operated business established in 1980. Trained in the beautiful botanical and recreational gardens of London Derry Northern Ireland with a full Horticultural experience. Designs from inception to completion to uniquely compliment your natural surroundings in both commercial and residential areas. 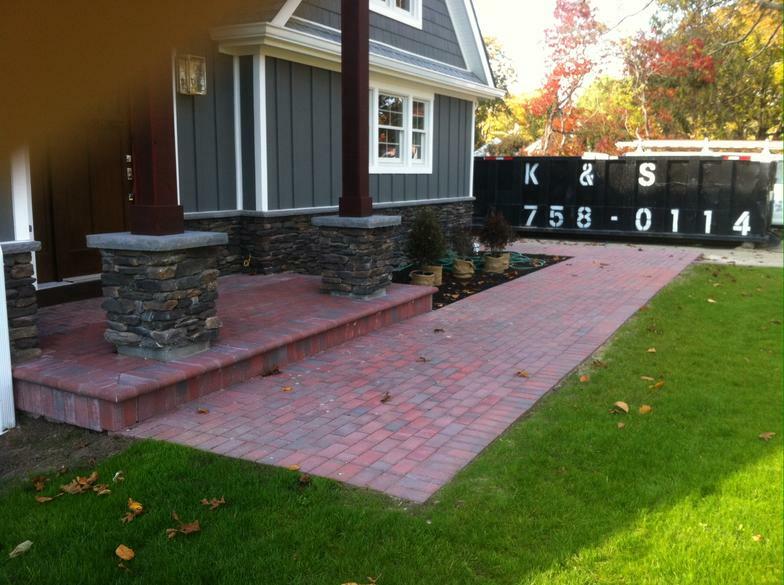 Erie Brothers Landscaping is currently one of Suffolk counties premier landscape design & build firms. 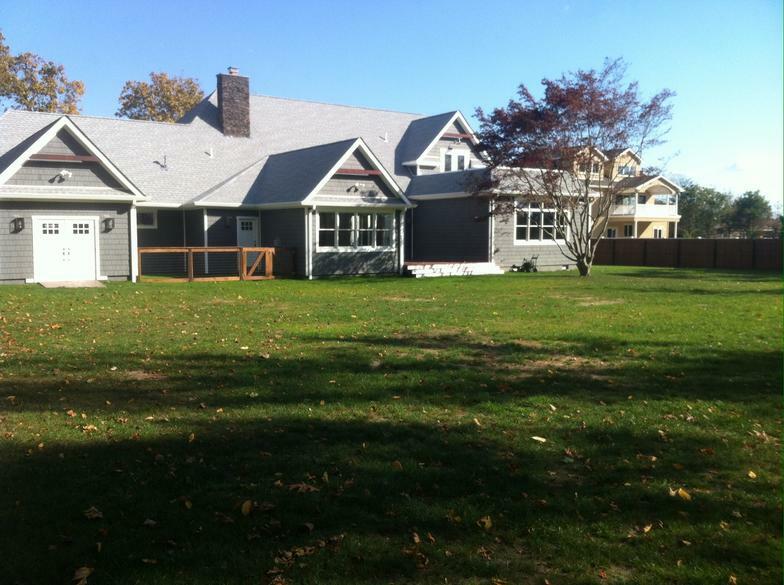 With almost 35 years of landscape experience under our belt we are capable of completing any task given. Our landscapes have a reputation "Color" a simple, elegant but unique philosophy. Our company staff is highly trained with the expertise of the trade to accomplish various jobs in a timely, professional and accomplished manner. Our pricing systems allow us to remain competitive in all aspects, We are affiliated with many top growers and suppliers across the island affording us a significant advantage over our competitors. This Could Be Your Lawn!